In Stock. 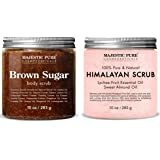 Sold by 180 Cosmetics - Beauty is timeless and Fulfilled by Amazon. Gift-wrap available. 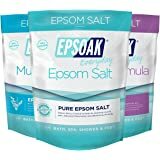 RELIEVE STIFFNESS & SORE MUSCLES: The vital minerals in Dead Sea Salts absorb into the muscle tissue and provide soothing relief from soreness and stiffness. Soak in a warm bath after a long day on your feet, after a powerful workout or just before getting a home pedicure. 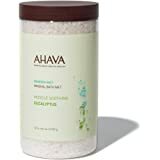 HIGH MINERAL CONTENT FOR BATHING ONLY: Dead Sea Salt is for BATH/SPA use only and is NOT a food-grade salt suitable for consumption. Sold by 180 Cosmetics - Beauty is timeless and ships from Amazon Fulfillment. 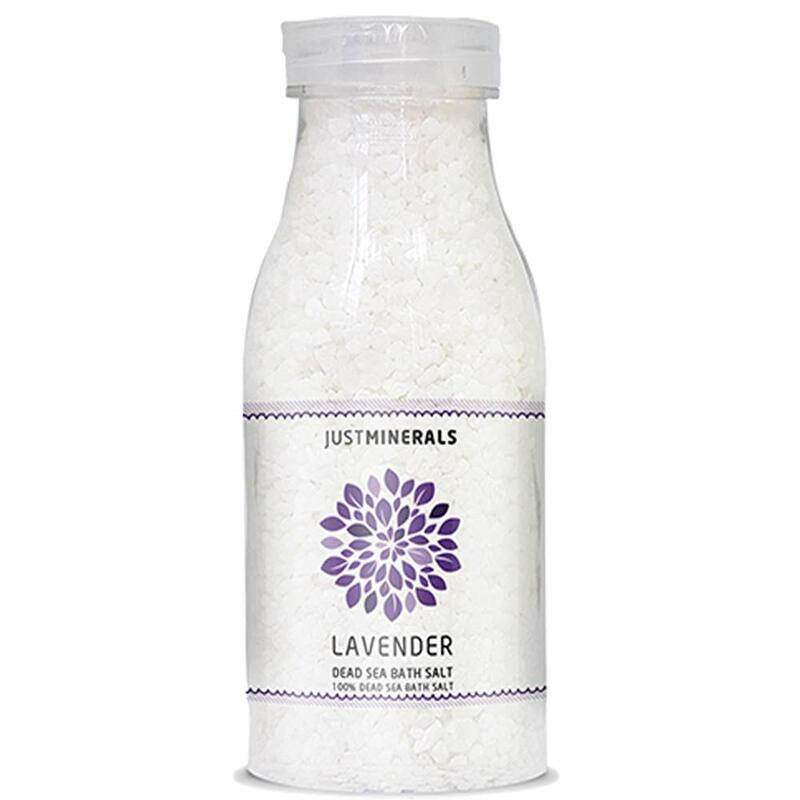 CLEANSING, PURIFYING & DETOXIFYING: Soaking in a warm bath with Dead Sea Salt opens up pores to help flush out harmful toxins from the body, cleanse and detoxify skin. 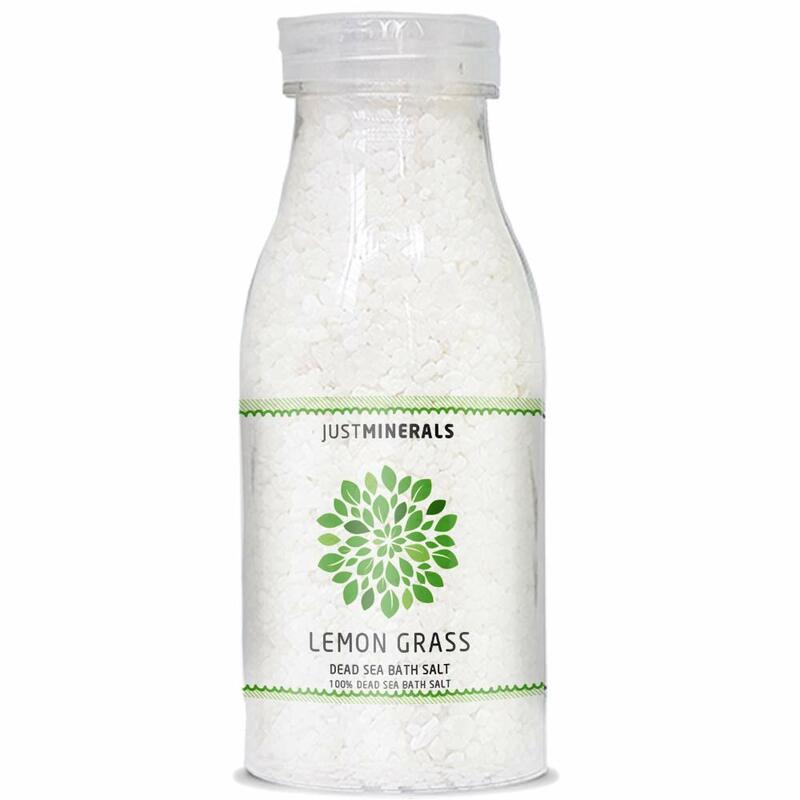 SOFTEN & SOOTHE SKIN: Bathing with Dead Sea Salt leaves skin softer and smoother and also helps to soothe skin irritations. 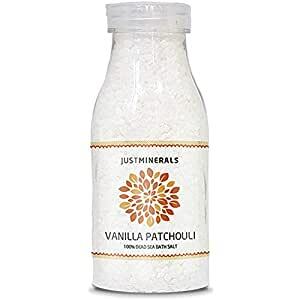 RELAXATION: Taking a bath with Dead Sea salts added after a long day at work, school or gym is a great way to soothe stress and muscle pain and set yourself up for a better night’s sleep. Just click on the ADD TO CART button above and create your own home-spa today! I love using Dead Sea salts in winter to help with dry skin. If you're looking for a reasonably priced product that doesn't have an overpowering scent, this is a good choice. Fresh felling! Just like the label says, Using these Dead Sea salt bath really made me feel like I went to a SPA in my own bath! Wow! 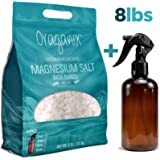 What an amazing product! 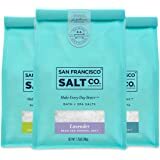 The Dead Sea bath salt is the best bath salt I have ever used! It did wonders to my skin! 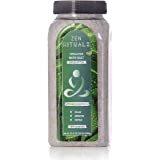 Using the Dead Sea bath salt made me have the best bath I have ever had!